Elizabeth “Betty” Ann Massey, age 93 of Middleton, formerly of Hollandale died on Monday morning, November 26, 2018 at the Avalon Care Center in Madison. 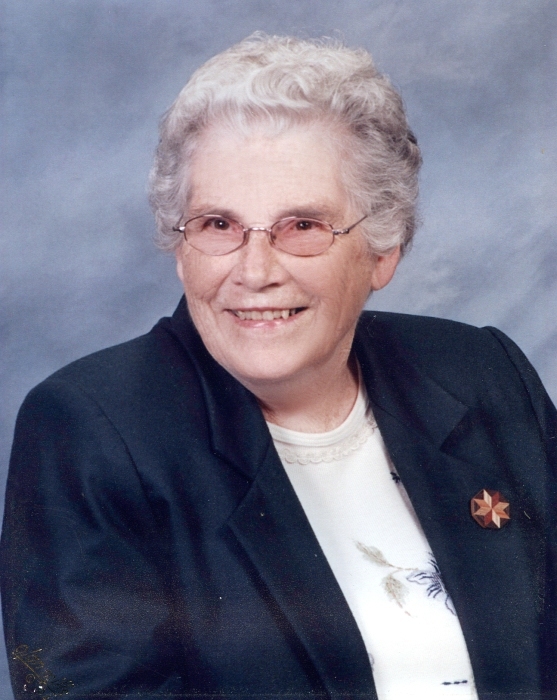 She was born on January 25, 1925 to Clement Edward and Helen Valentine (McBride) Nodolf. They lived in Hartford. Her mother died when Betty was very young, and her father later married Florence Ludeman. She grew up in Hartford, going to school, and graduating from the Hartford High School in 1942. She received her teachers training as a young woman from the Platteville Normal School. Her first job out of school was at the Hollandale school. She was married on May 26, 1945 in Hartford to Orval Massey who was from the Hollandale area. They farmed in rural Hollandale on Orval’s family farm. 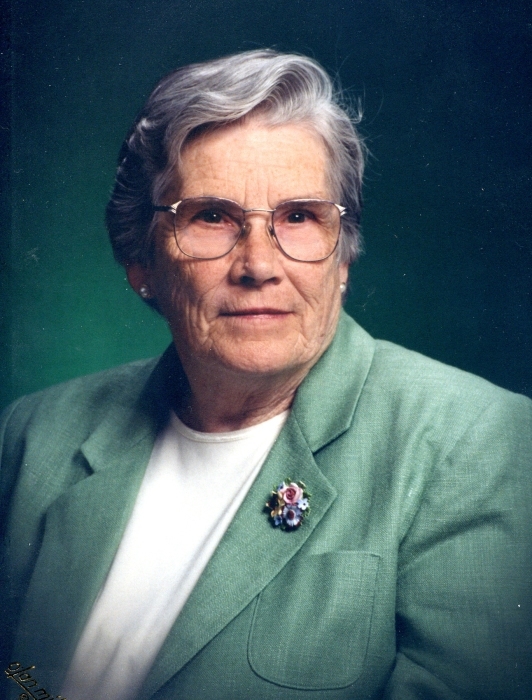 Betty went back to teaching in 1957, teaching in the Moscow Center rural school near Hollandale. She taught there until the school building was moved into Hollandale. She continued teaching at the Hollandale/Pecatonica school and furthered her education at the UW Platteville where she earned her bachelor's degree in 1963, and her master's degree in 1973. In retirement she enjoyed substitute teaching in the Pecatonica and Dodgeville schools. 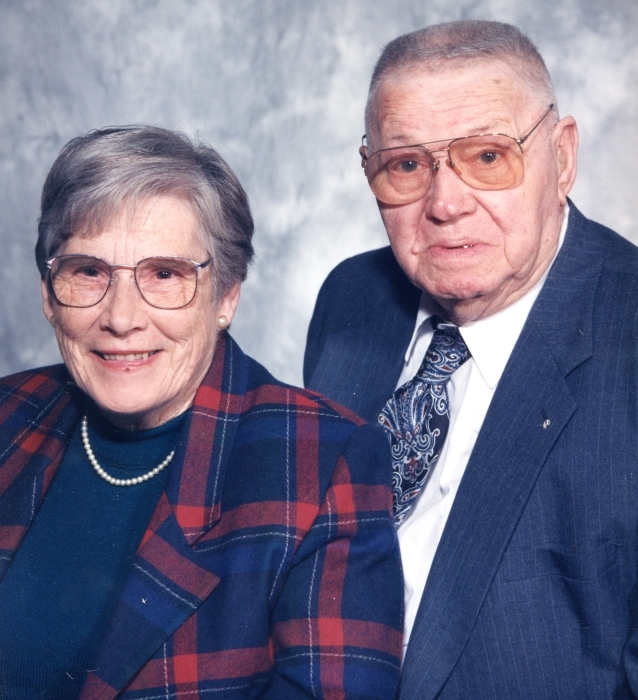 In 1993 Betty and Orval moved to Middleton to live near their family. Betty and Orval loved traveling in their later years. Orval died on February 20, 1998. 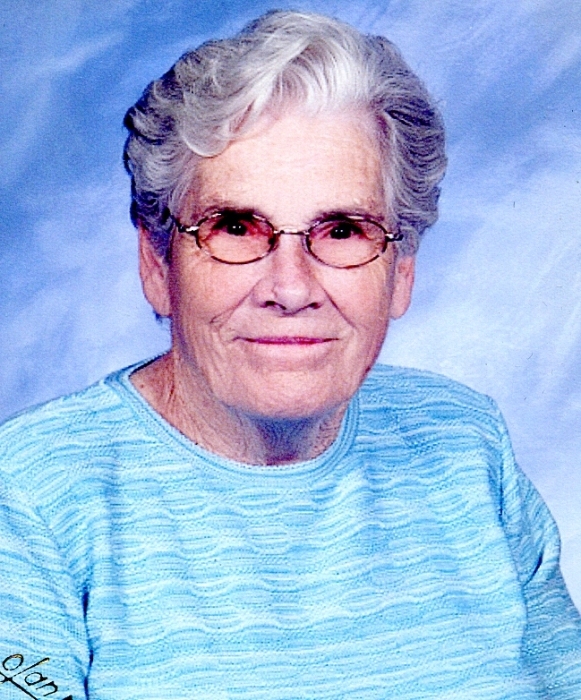 Betty loved quilting, sewing, crossword puzzles and word search puzzles. She was an avid reader. She was known for always having cookies in the cookie jar and won a Capital Times contest for cooking. 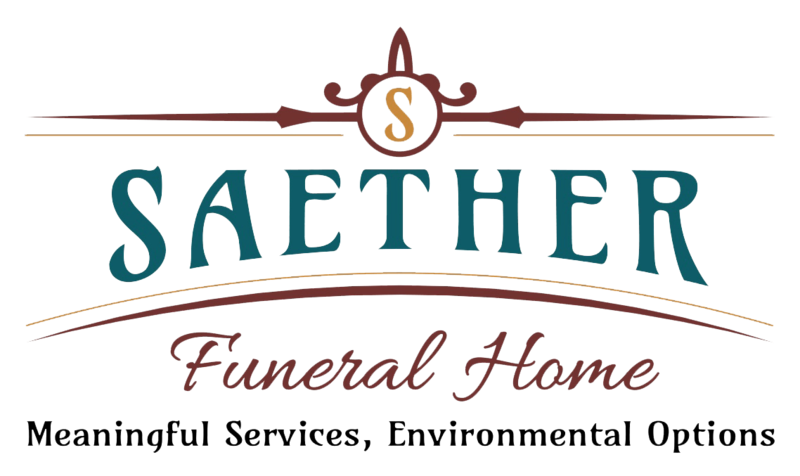 She was a member of the Hollandale Lutheran Church for most of her married years, and later was a member of Good Shepherd Lutheran in Madison. Betty is survived by three children, Jane (Robert) Zweifel of Jefferson, Jean (Jeff) Trumpy of Waukesha, and Kenneth (Susan) Massey of Middleton; 10 grandchildren, Kristie (Jeff) Reynolds, Tim (Michelle) Trumpy, Kathy (Ryan) Caho, Aaron (Lindsay) Zweifel, Lynn (Mark) Foelker, Kelli Massey, Danelle (Jacek) Kraszewski, Corey Massey, Maron Collins, and Naomi (Dannon) Haas; 14 great-grandchildren; one sister-in-law, Barbara Nodolf of Jefferson; and cousins, nieces and nephews. She was preceded in death by her parents, her husband, an infant son James Massey, a brother William Nodolf, and a grandson Michael Trumpy. In lieu of flowers the family requests memorials to the New Hope Lutheran Church of Hollandale and Blanchardville, formerly known as the Hollandale Lutheran church.